Dragon Freight is a company that specializes in Clearing, Forwarding, Imports, Exports, Transportation and Customs Clearing. 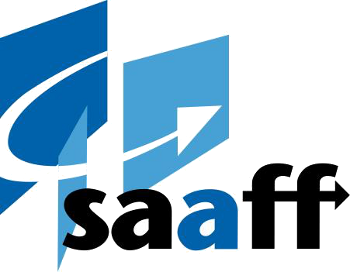 We are an accredited Clearing & Forwarding Agent with the South African Revenue Service (SARS), as well as being members of FIATA, GAC, and SAAFF. We have dedicated staff that has extensive knowledge and experience in the industry. You can find our offices based in Johannesburg (Head Office) and Durban. Dragon Freight's goal is to provide and assist our clients with the best skills, knowledge and service to increase their competitive advantage in their market. We aim to simplify the complexity of the industry and that's why we offer a wide range of services from sea freight, air freight, clearing & forwarding to transportation and marine insurance for your cargo. We are committed to excellence and customer satisfaction by ensuring we take care of your precious freight cargo, making sure it easily reaches its final destination in the most cost effective, efficient and on time as agreed upon. A win-win situation is our bible. We would like to grow together with all our clients. Dragon Freight believes in investing in long-term relationships with their clients to provide quality and effective advice to our clients on shipping schedules, import and export related issues, customs clearing issues as well as following up and keeping clients up to date on their cargo. Our goal is to meet and exceed our clients' requirements and expectations.